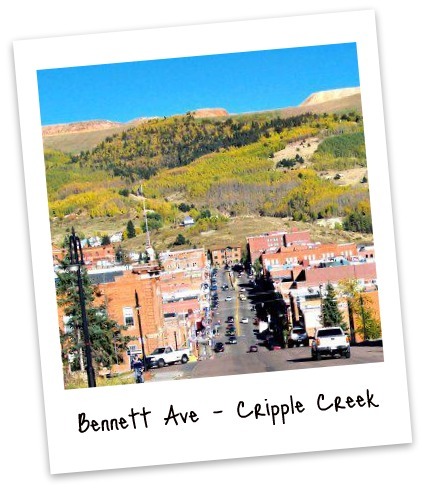 Cripple Creek, Colorado: Gamble - Explore - Live it Up! Gamble - Explore - Live it Up! As the violins fade up and out... I have to announce that this site is done when the domain name expires. I know, I know, I'm sad too. At least it's a great portfolio piece and I've achieved one of my goals - I learned a lot about website development. I'll continue to create and study more online. Please wish me luck! Since I'm a project manager by trade, it's proper to wrap things up with lessons learned. Remember, remember just last September. Triple Crown took away all your comps!!! 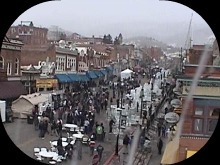 cripple creek buzz for Cripple Creek, Colorado. It's a great vacation or weekend getaway with casinos, restaurants, hotels, shops, events, and more! As your humble but completely unofficial guide, anything goes. Check out the Weekend Calendar, web cams, events, Storm Tracker 13 ... then plan your escape to the mountains. A little town almost two miles above sea level and typically above the clouds at 9,494 feet. Located in the beautiful Rocky Mountains, it's southwest of the majestic Pikes Peak, altitude 14,115 feet. The Sangre de Cristo range is to the east. The scenery is incredible and the donkeys are not only friendly, but they're kinda famous. Feeling Lucky? The action is 24/7 every day of the year. Casinos are the #1 reason to come up if you're over 21. The fun and excitement can’t be beat; especially when you hit a J-A-C-K-P-O-T! Which is your favorite casino? Mini-Buzz! 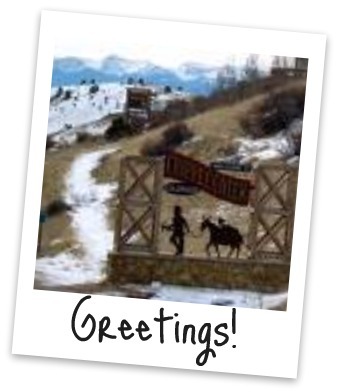 ... Bronco Billy's, Midnight Rose, Wildwood, Double Eagle, Century... Click here for the survey. Have you seen this sticky note? If you do, you'll know The BUZZ was here - GOOD LUCK! There's a rich "gold rush" history to explore, museums to investigate, and mine tours including the old haunted kind and newer operations. Just for fun, try an old-fashioned melodrama at the Butte Theater. Or take a ride on the train back to the past. 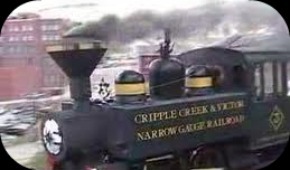 Check out the Midland Railroad video and more with the Unofficial Guide of things to do. All Aboard and Take a Ride! 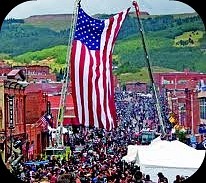 We have very special events like Ice Festival in February, Donkey Derby Days in June, spectacular Fourth of July, and the Salute to American Veterans typically held at the end of summer. Fall brings Halloween with traditional cemetery tours and don't miss the winter holiday celebrations. 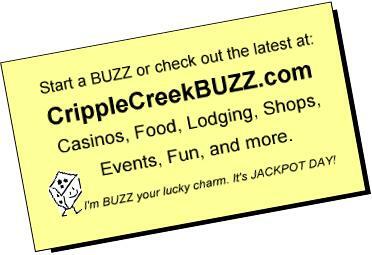 Disclaimer: cripplecreekbuzz.com is located in Cripple Creek, Colorado but is not affiliated with any casino, business, or the City. The Weekend Roundup and the Weekday Happenings calendars are produced as entertainment. Reliable sources include the official casino websites, local area newspapers, newsletters, and anonymous elves. They are subject to change for updates and other really important but unofficial reasons.